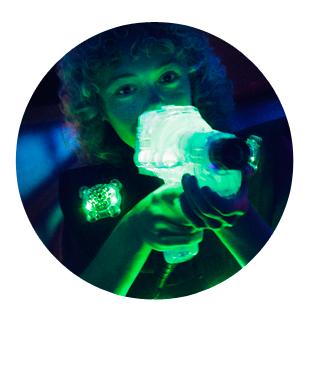 Become a member of Bounce About Laser Tag to receive member only perks and discounts. Walk in’s are welcome on a first come first serve basis, large groups should call ahead to reserve time slots. 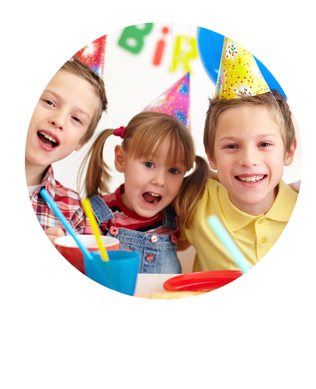 Laser Tag Birthday Party Packages can be specifically designed for every birthday child’s desires. 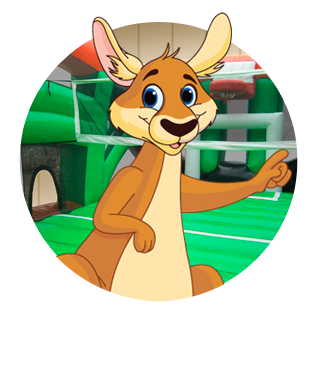 Bounce About Members can track their laser tag skills online and compete with players across the globe.